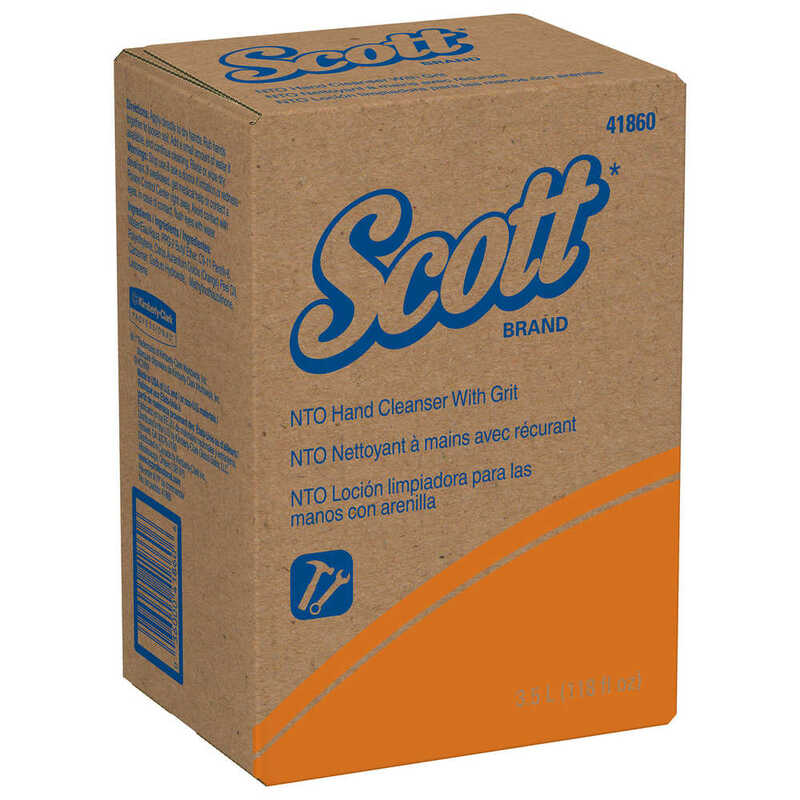 Clean up after dirty jobs with Prop 65 Scott Naturally Tuff Orange Hand Cleanser with Grit. The regular-duty industrial hand soap is formulated to clean, without using petroleum-based solvents. It cleans with natural d’limonene from oranges instead of petroleum-based solvents. This thick liquid soap contains rounded beads, which provide scrubbing action without the abrasion associated with the pumice or walnut shell grit. The formula is white in color and has a fresh citrus scent. 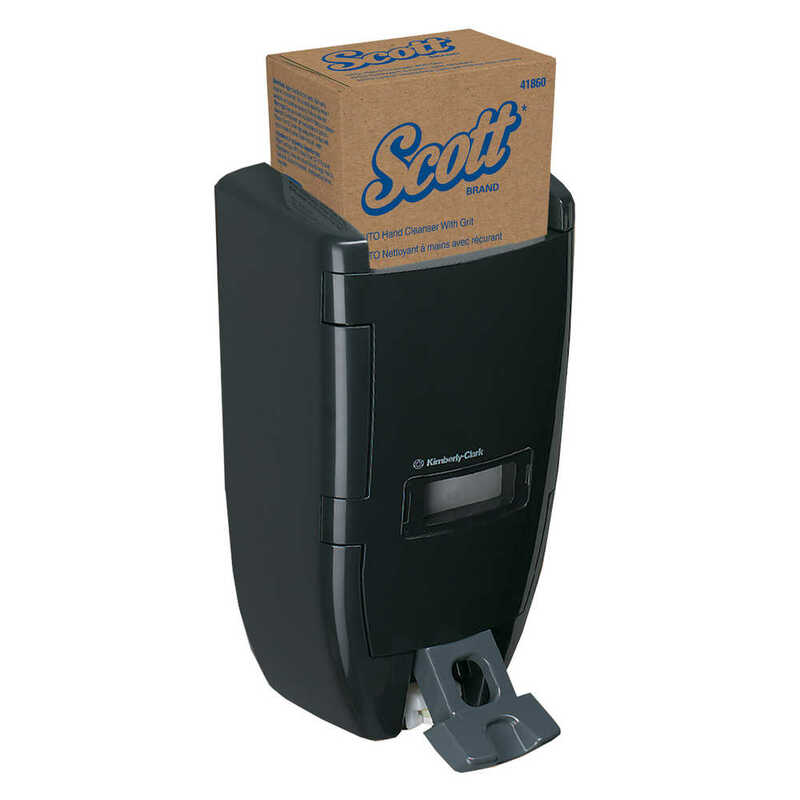 The hand soap bulk refill BIB (bag in a box) box fits easily into a compatible Kimberly-Clark Professional dispenser (sold separately). When you work hard, you deserve a strong degreaser to knock out the dirt on your skin.